A new album from Belfast's cosmic techno prince SDC, supposedly a mere taster for his upcoming LP proper. One way or the other, the material on here is of the very highest quality. It showcases the producer's enormous gift for star-dusted melodies and the warmest analogue synthesis imaginable, and though there's a knowing camp that would be anathema to Mad Mike, we're reminded again and again of Underground Resistance. 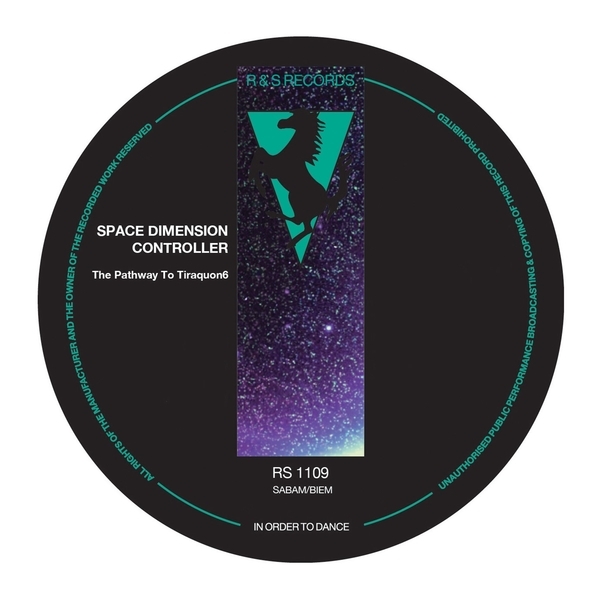 Many thousands have bitten UR's style over the last 20 years, not to mention that of SDC's beloved Juan Atkins, but few have done it with such as grasp of the all-important funk. SDC definitely didn't grow up listening to Electrifyin' Mojo's radio shows, but on this album it sure as hell sounds like he did. Recommended.